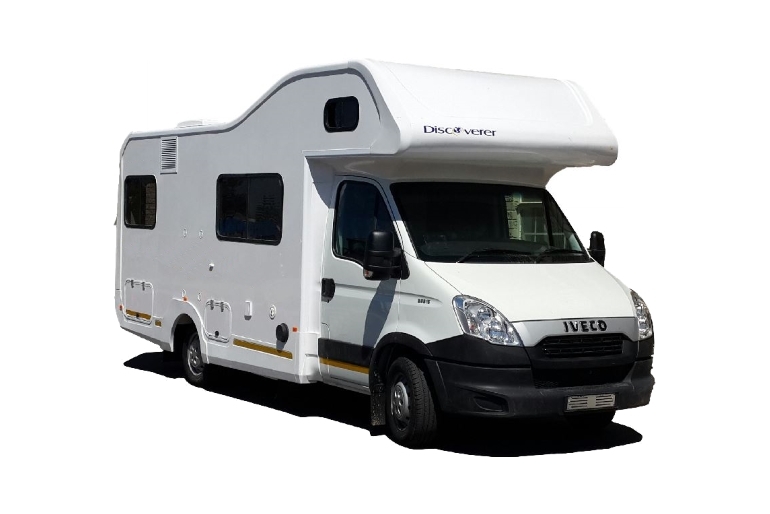 Based on the Iveco 34S14 chassis, this roomy and luxurious camper sleeps up to six adults, and will ensure that your holiday is as comfortable as it can be. 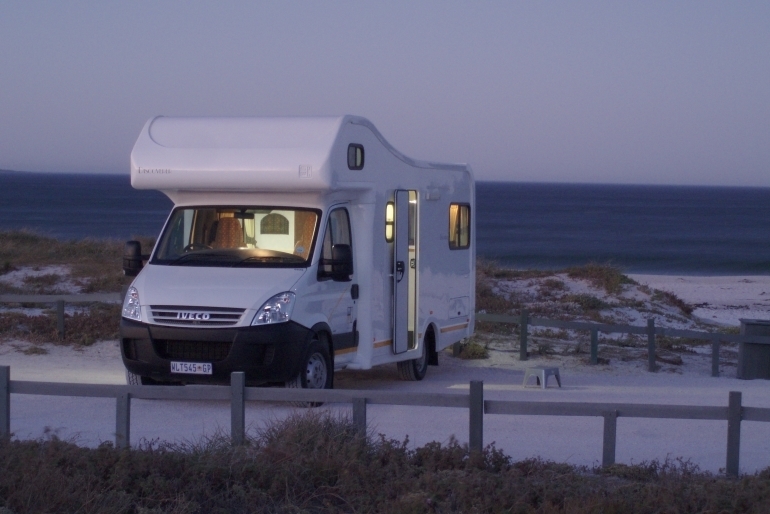 This is the largest and roomiest camper to rent in South Africa. - 2.3 lt. 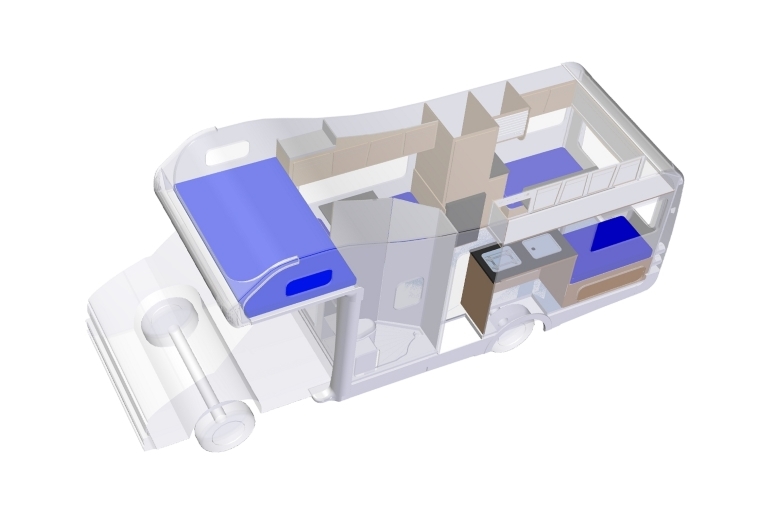 Turbo inter-cooled commonrail diesel engine with 5-speed manual or automatic gearboxes. camping chairs and road maps. Be assured of a complete inventory. 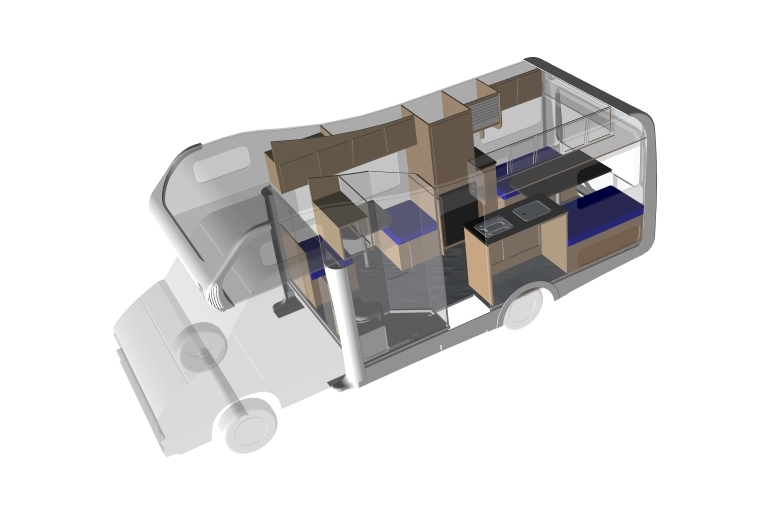 Slight changes to interiors and chassis can occur. We reserve the right to make improvements and/or changes without prior notice. Please note if you have a foreign drivers licence you are required to produce both your national drivers licence as well as a international drivers licence. Mon-Fri: 7.30am to 4.30pm. The office is closed on 25 December, 01 January and Easter Sundays. Weekends and public holidays on request. pick up 07:30 to 12noon. - Drop Off: Mon-Fri: 7.30am - 4.00pm. 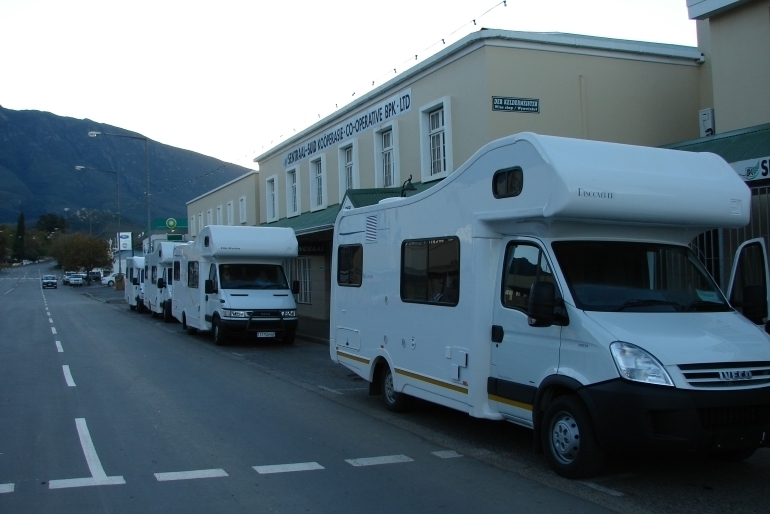 Windhoek Airport or hotel within Windhoek: approximately R160 per person. - Sunday and public holiday surcharge apply R350. 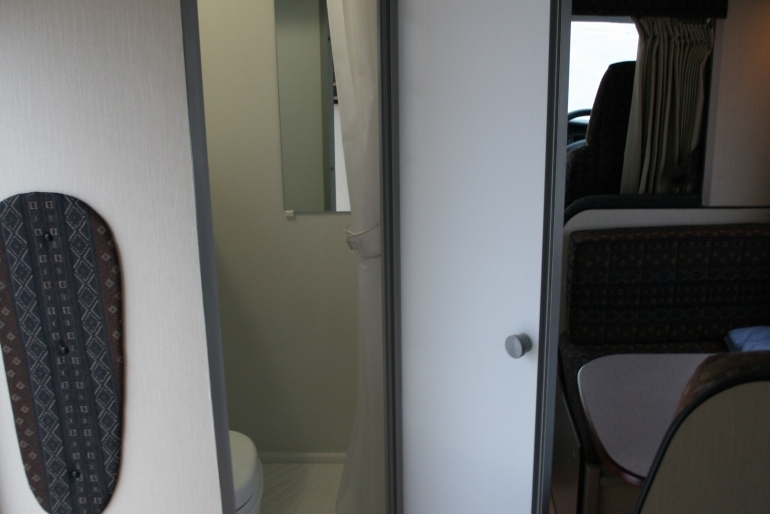 - At the end of your rental period, you will also be brought back to the airport. Johannesburg Airport or hotel within 10km from the airport: approximately R140 per person. Johannesburg hotel more than 10km from the airport: On Request. 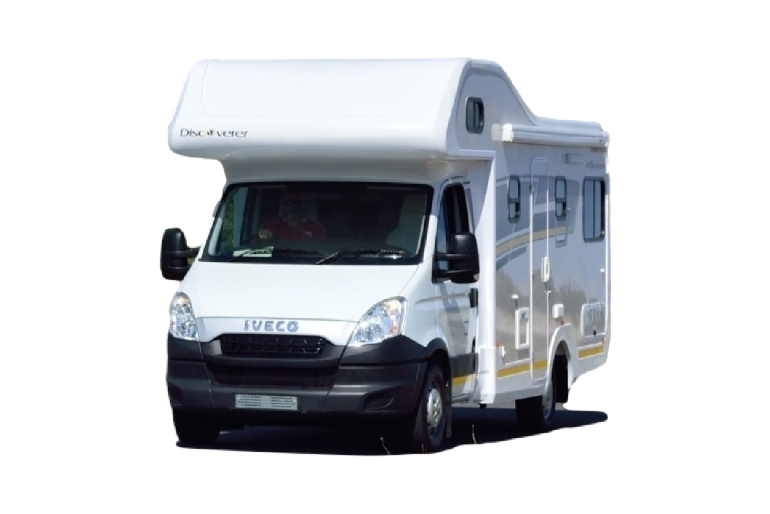 Johannesburg International Airport is a serviced non depot location.